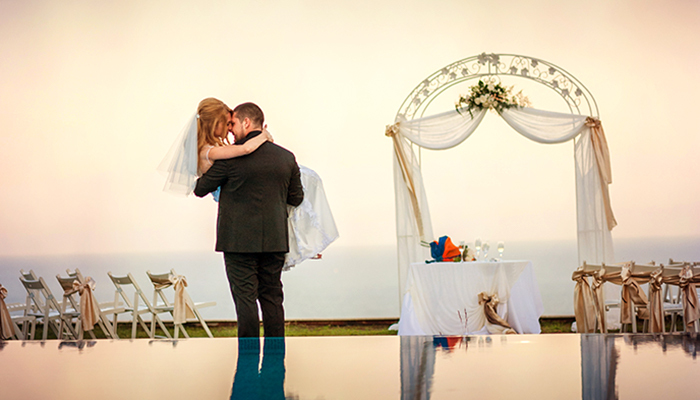 At Kaliakria Resort we will create an unforgettable tailor-made wedding day for you and your loved one. Here you will find an exceptional service meeting your highest expectations. 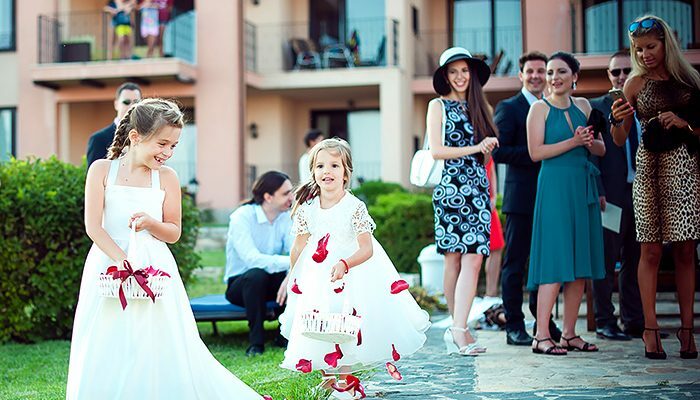 You may choose a summer night under the stars or an elegant indoors setting, just set your imagination free! 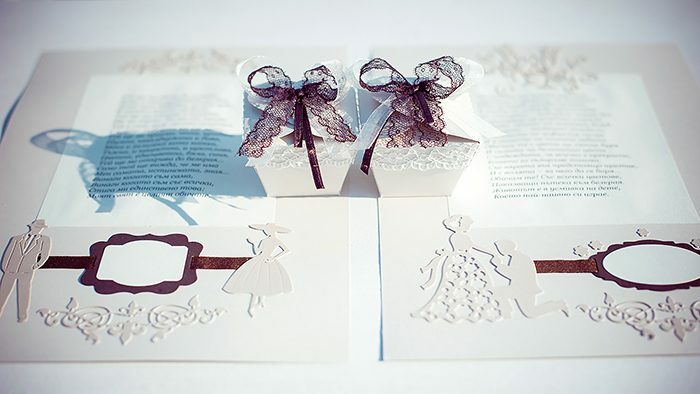 A personal wedding consultant who will cater for all your needs before and during your special day, is at your disposal. 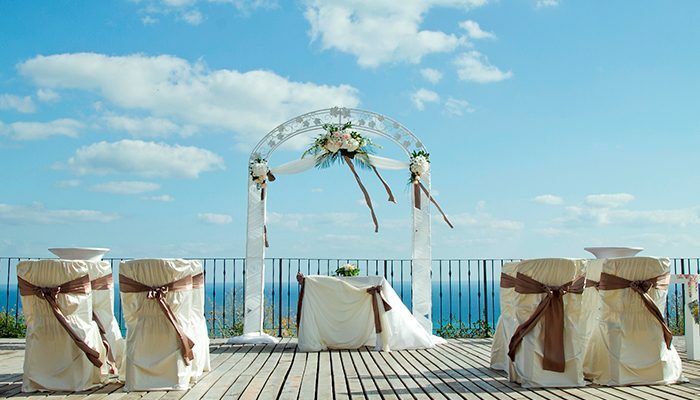 Let us plan and stage a truly enchanting ceremony for the greatest of memories! 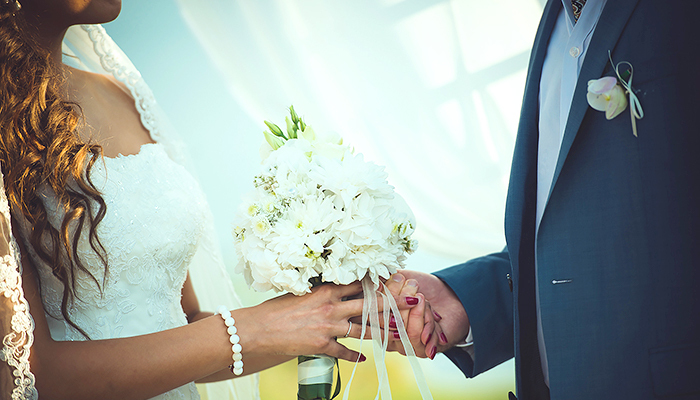 A big wedding or an intimate reception in a close family circle — the perfect wedding day is something every bride and groom dream of! 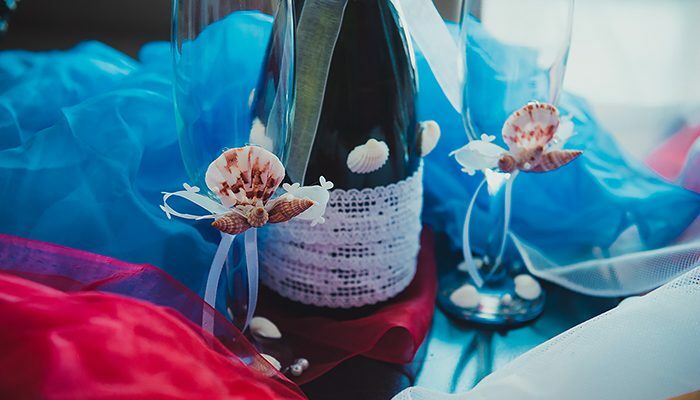 Our team will be delighted to prepare everything to the smallest detail so you can enjoy your special day to the fullest. 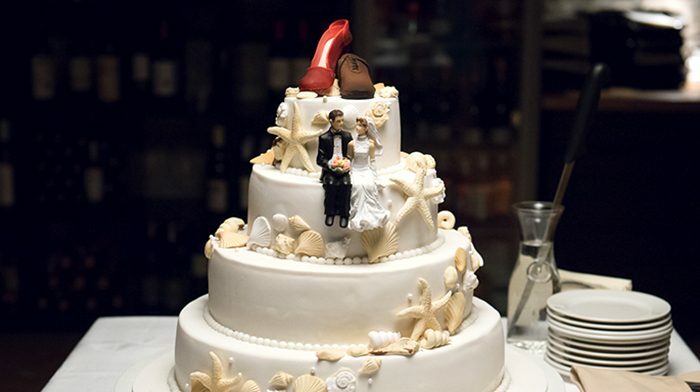 We invite you to choose your preferred set menu and add on any additional services you may need so we can make your wedding day a perfect day, just like you have always imagined.